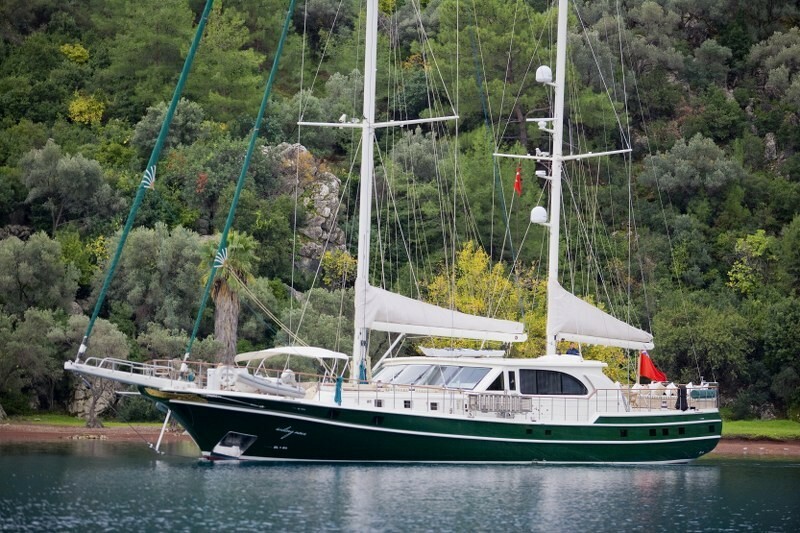 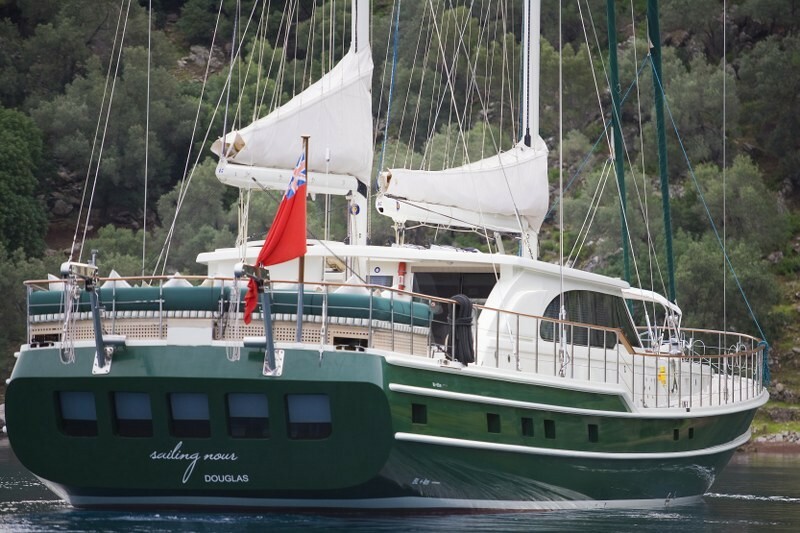 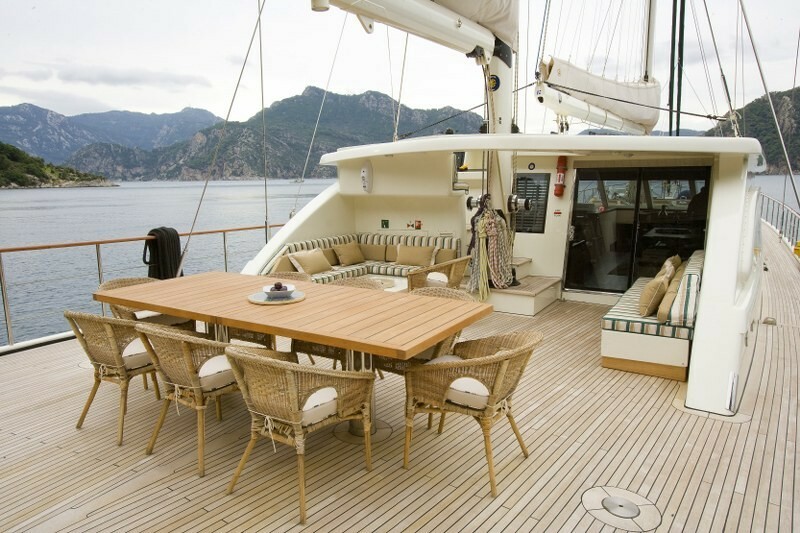 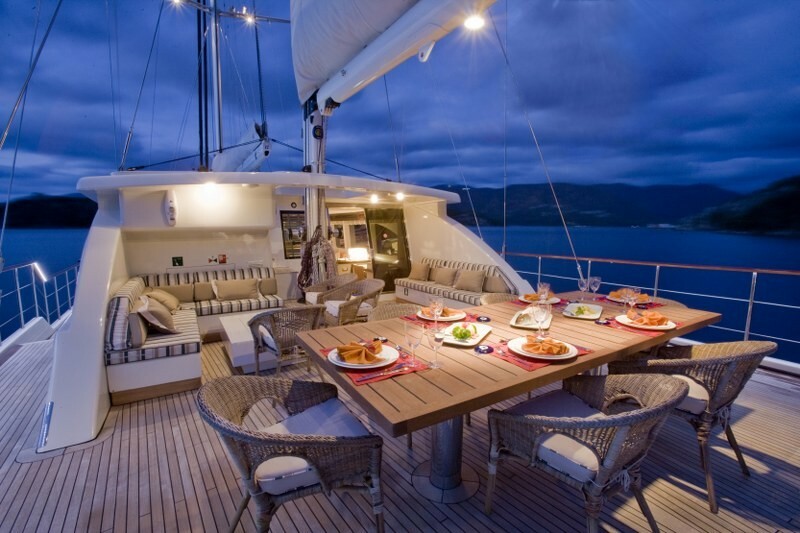 The superb gulet Sailing Nour is one of most elegant VIP Luxury gulets cruising from the Turkish coast. 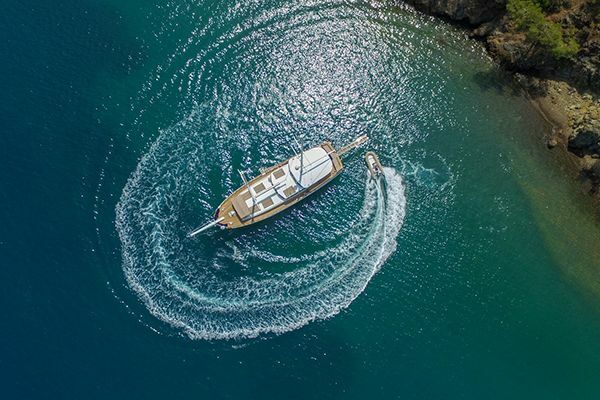 Custom built to her owner’s specifications, the large 36 meter yacht offers exclusive luxury and design sensitive to the needs of guests. 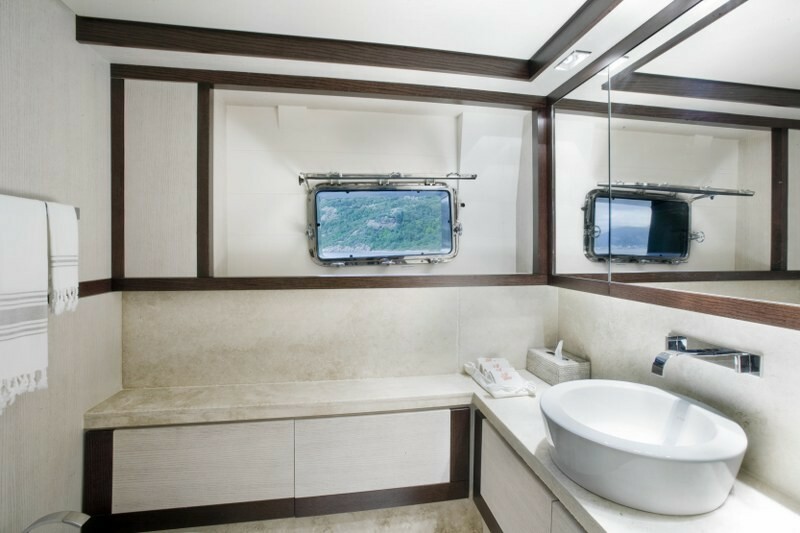 Ample space for privacy, entertaining and relaxation is available in different areas of the yacht, with the interior exquisitely designed for privacy and comfort. 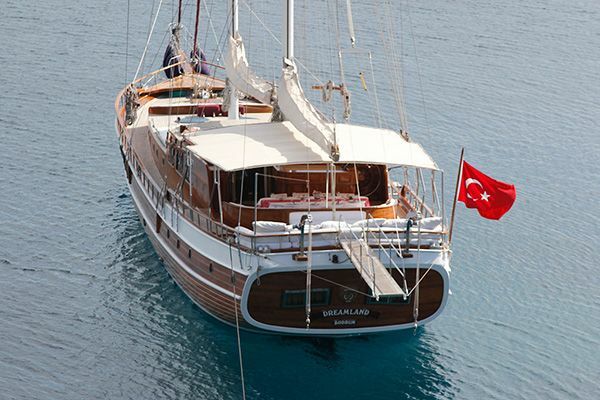 The master suite or owner’s suite is placed in the stern of the gulet with its own private bathroom, and king size bed that is placed just so to look out on the water and enjoy the views, with one way shaded glass. 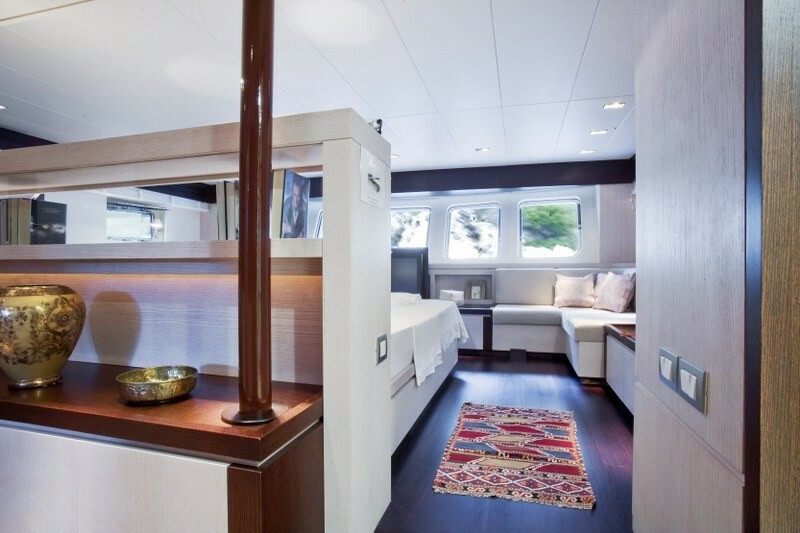 A pop-up HD TV, side seats and a desk and ample storage and other features are combined to create a perfect retreat. 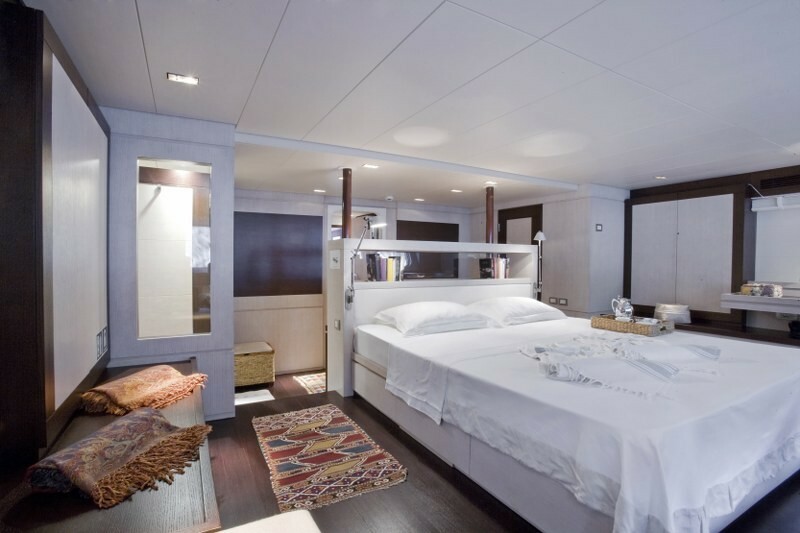 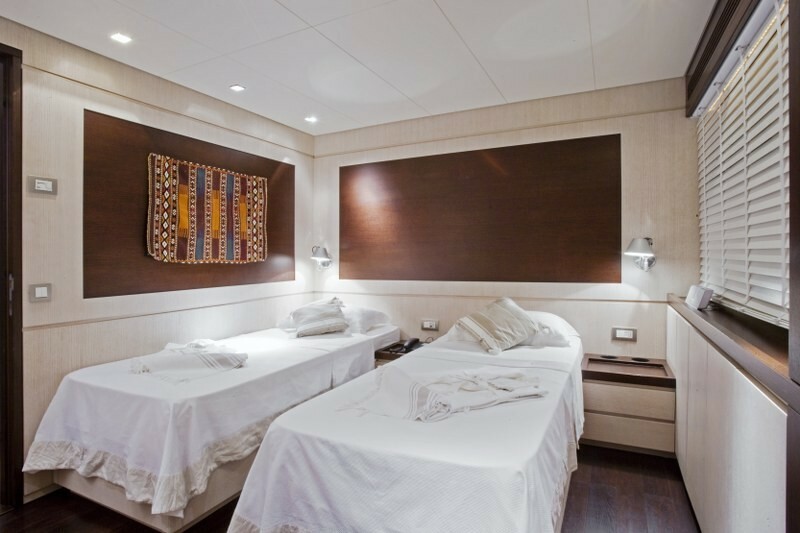 All four cabins on yacht Sailing Nour are air-conditioned and designed with sufficient head room for all guests. 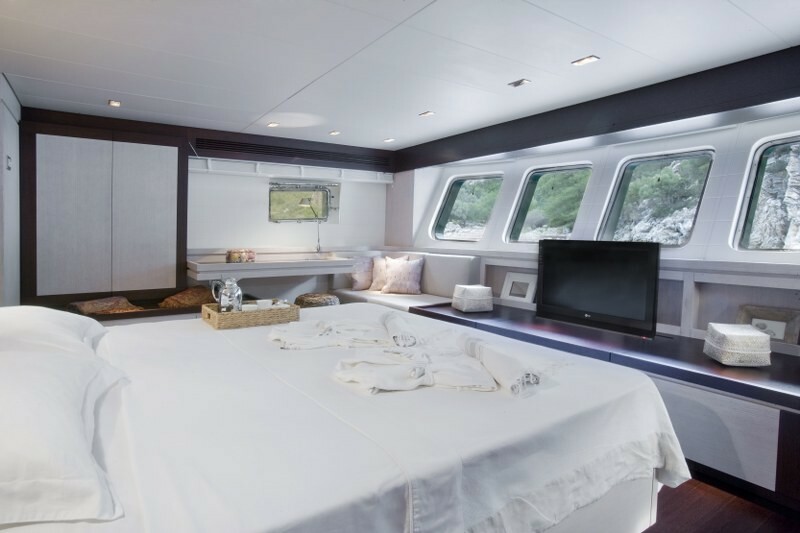 The double bed cabin and twin bed cabins are completed with their own private bathrooms, while a TV and media room is available for those who wish to watch or connect on-line. 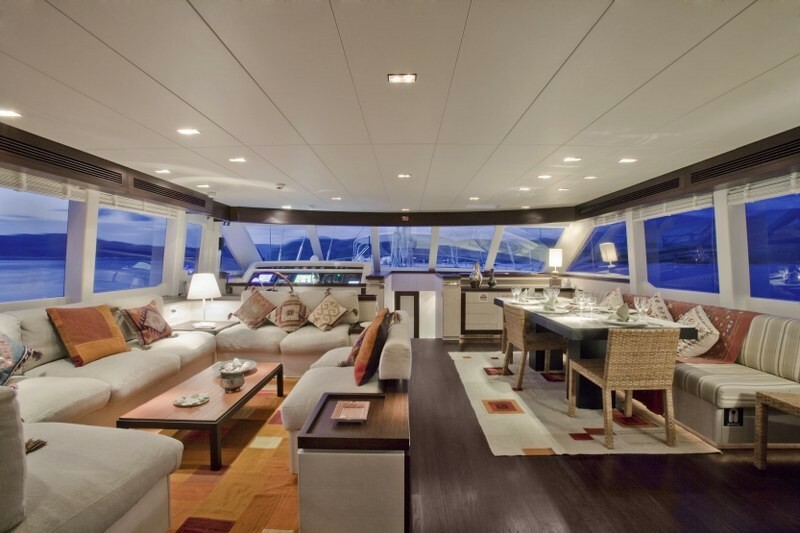 Thus the indoor saloon is dedicated to rest or dining and entertaining with one side of the room arrayed with comfortable chairs and settee, while on a slightly higher level the formal dining table is laid out. 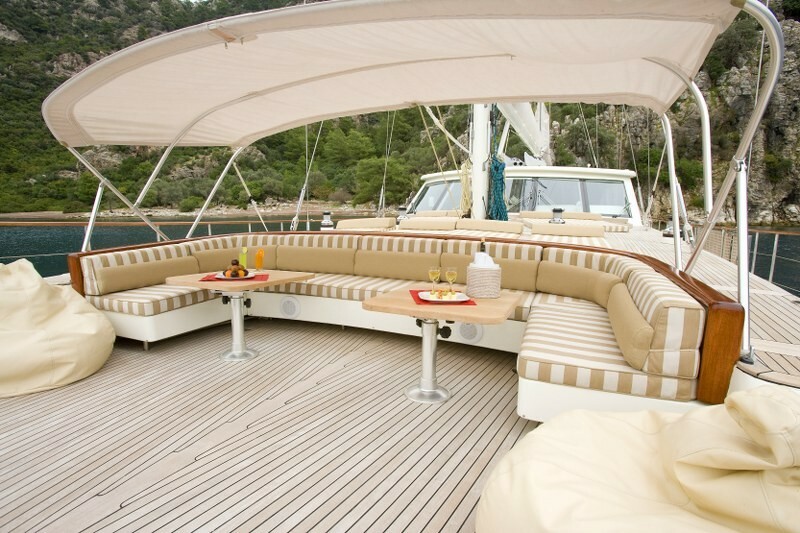 The expansive deck has four different areas for purely reclining and relaxing on cushions, two seating areas aft and sunbeds and a bimini-shaded bow seat with small tables. 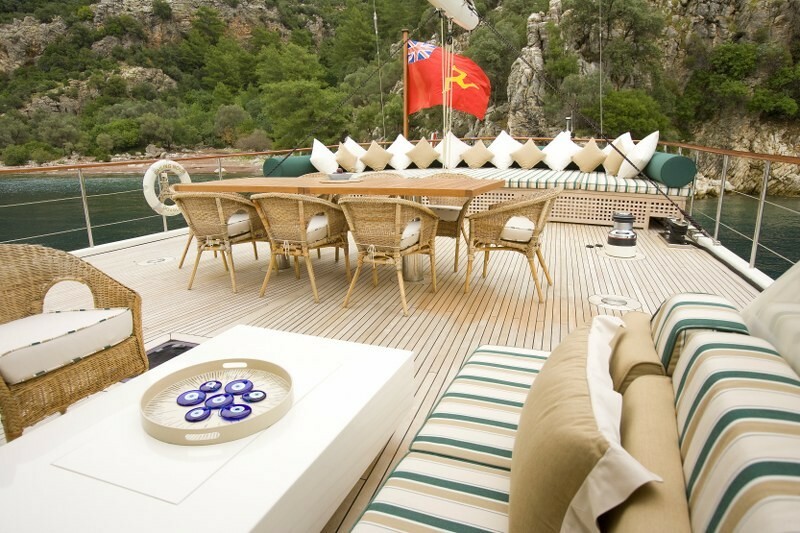 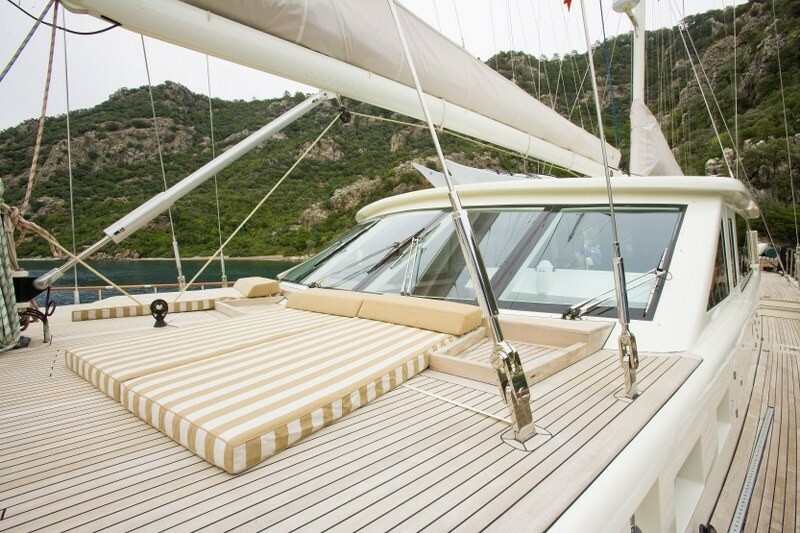 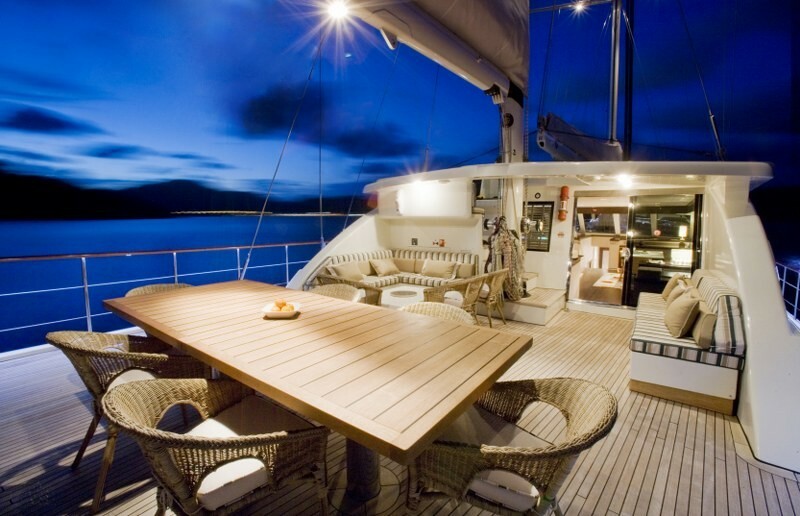 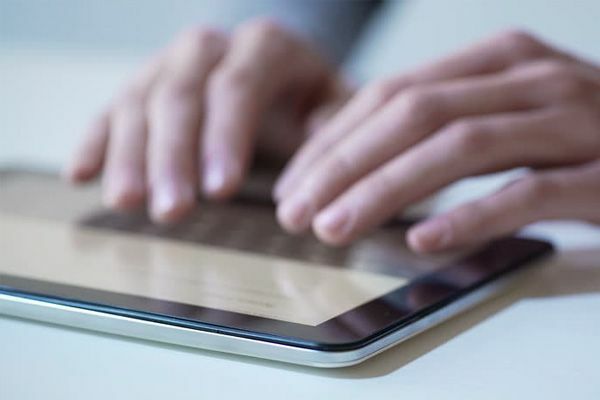 The design of the yacht has placed the captain’s wheel and control panel to above the deck away from the guests, and to enhance the control and navigation of the yacht. 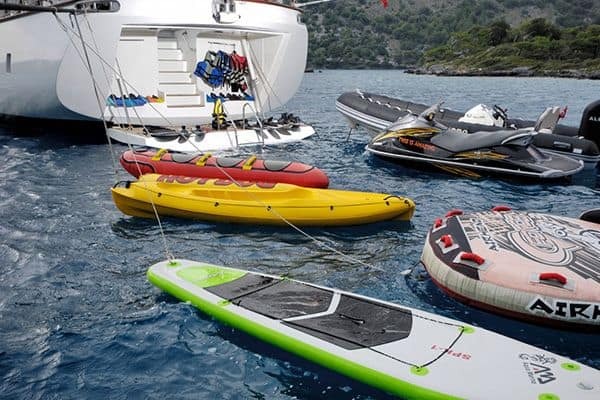 The crew of captain, chef, hostess and seamen are highly trained and professional to see to all aspects of the yacht, and to discretely be on hand to see to all the guests’ needs and activities. 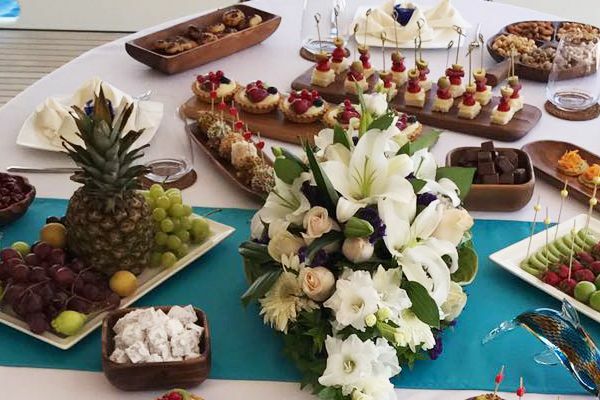 The chef produces some of the most delightful cuisine possible on a cruise. 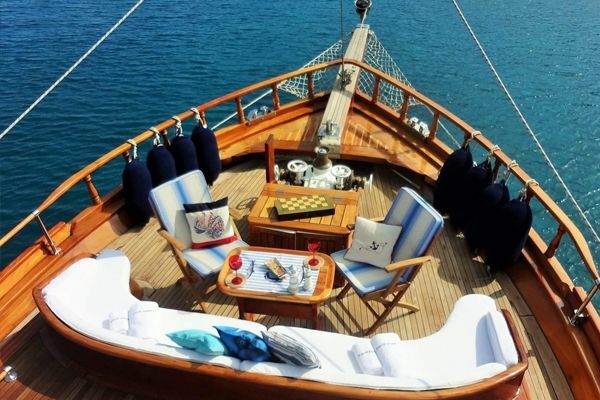 Sailing away carefree in privacy on a luxury gulet cruise on Sailing Nour may be the dream for only the rare few, but is excellent value for a memorable yachting holiday in the Greek Islands and along the Turkish coast.